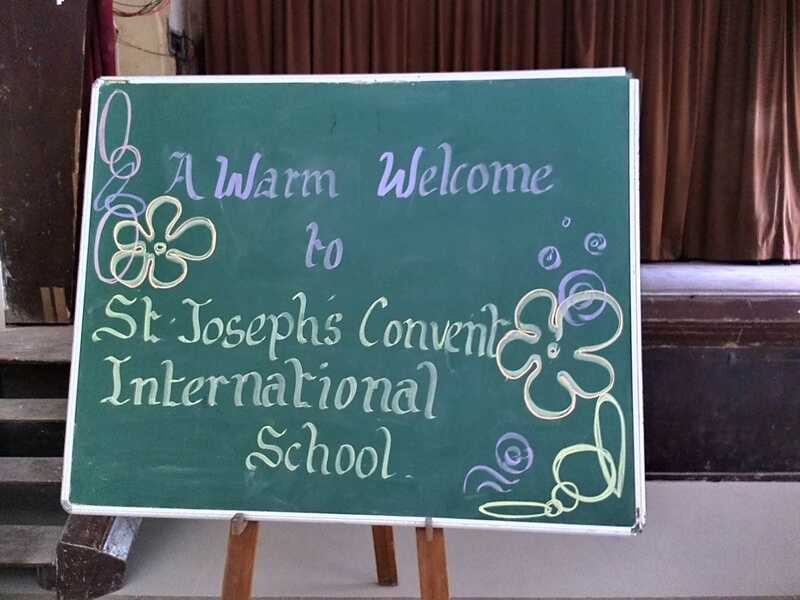 St. Joseph’s Convent International School was inaugurated on 15th June 2016. 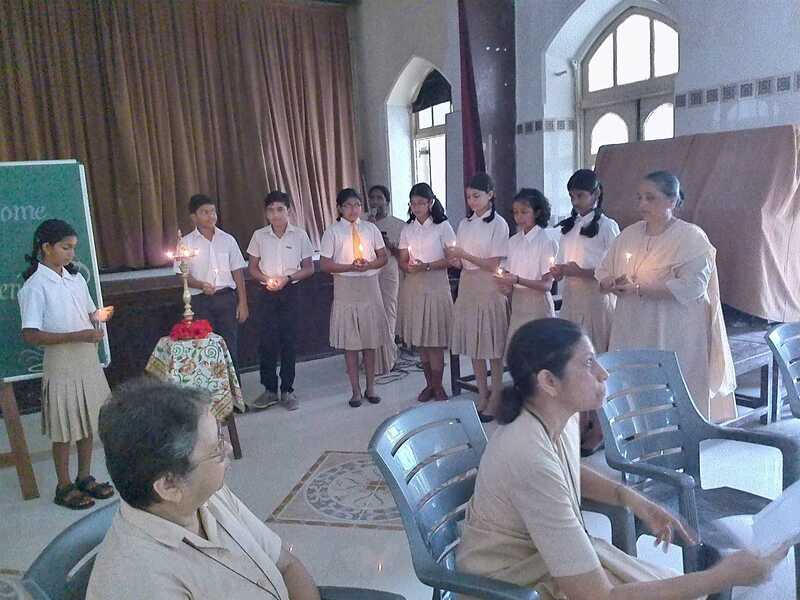 A meaningful prayer service was conducted. 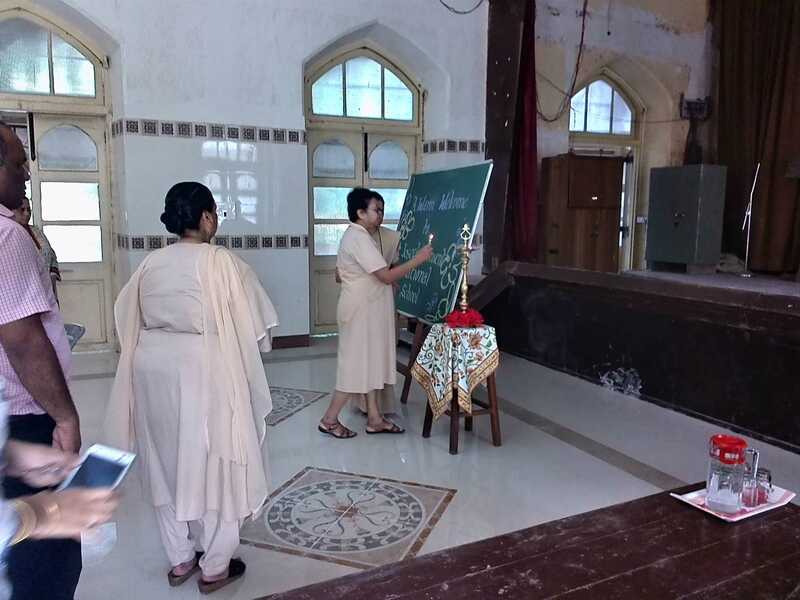 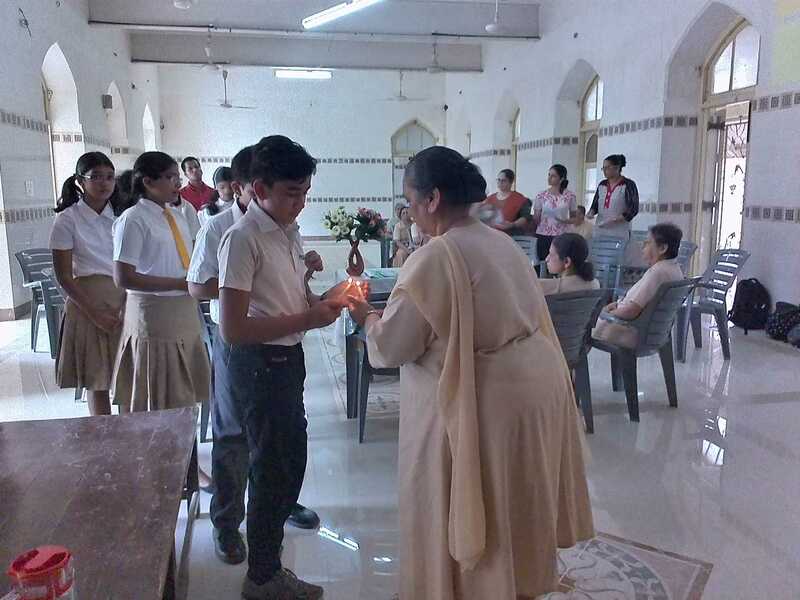 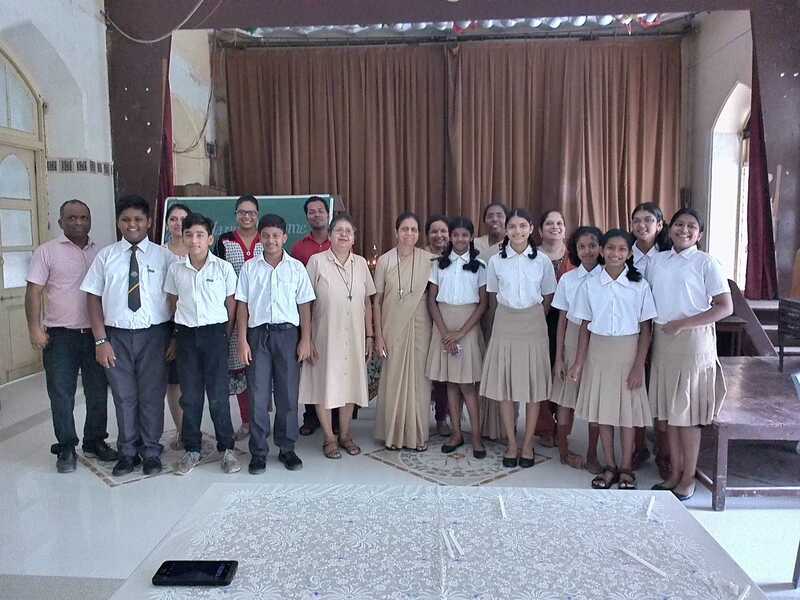 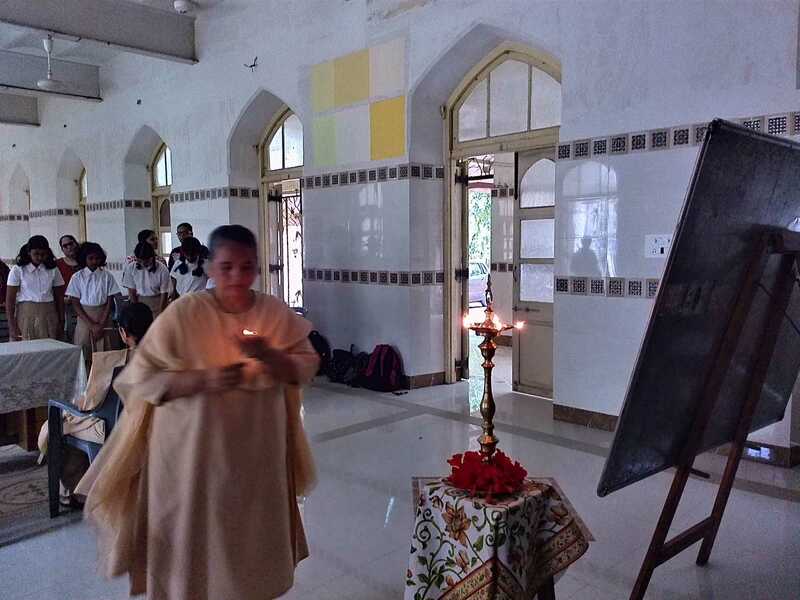 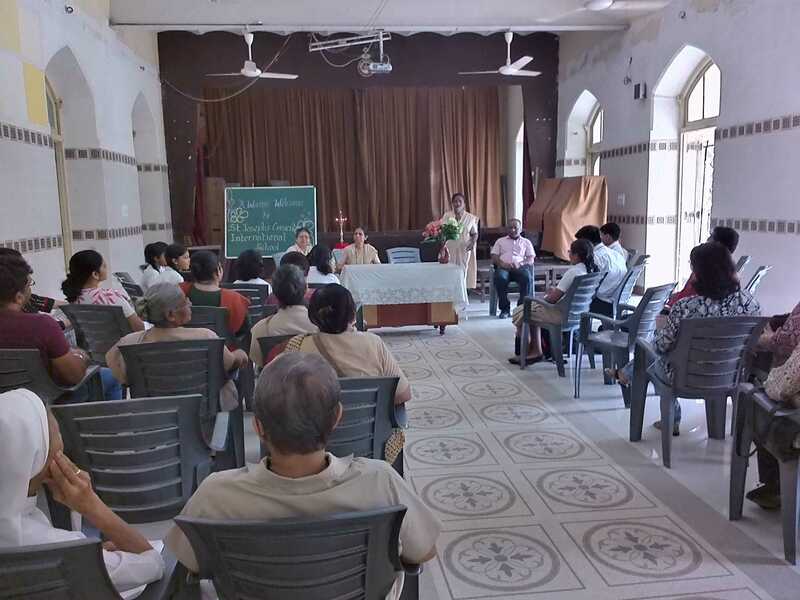 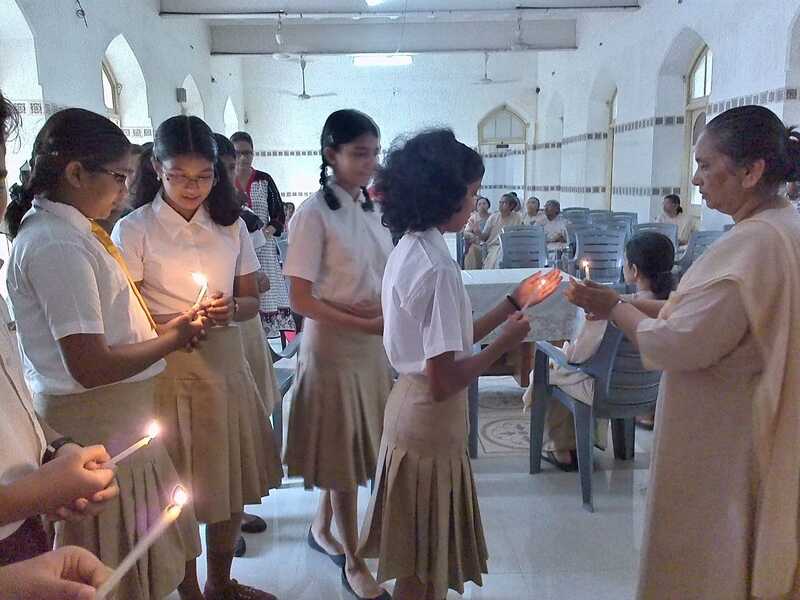 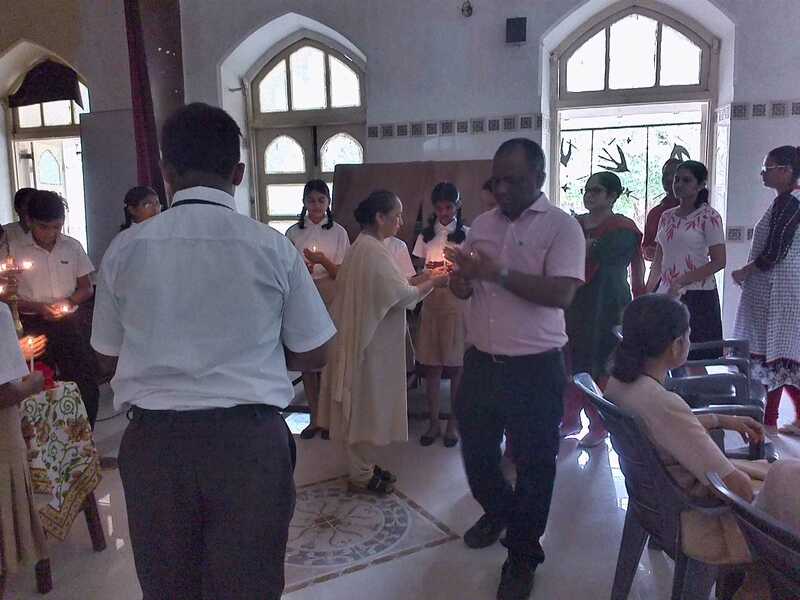 The Provincial Superior Sr. Valerie Miranda, the Manager Sr. Rohini Fernandes, Sisters of the SJC Community, parents, staff and students attended the programme. 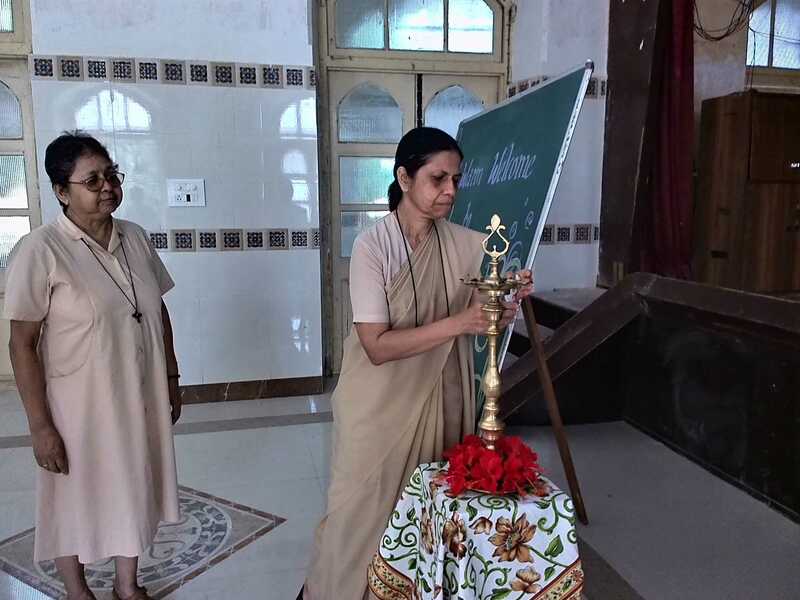 Sr. Valerie addressed the gathering and mentioned that we need to place ourselves in God’s hands and allow Him to lead us in this new venture of ours.